Ammonia works by changing the acidity of the skin, and by preventing itching. It opposes many chemical reactions which cause itching. Rinse a small piece of cotton with ammonia and use it on the part of the skin affected by mosquito bites. It is suggested that people with sensitive skin should not use this method. It is advisable to use only household ammonia. Take a small piece of soap and rub it on the area affected by the bite and the moment you feel that irritation is unbearable wash it off. Only use soaps that are free from perfumes and dyes. Using toothpaste which contains peppermint or baking soda and menthol, on the affected area can help reduce the uneasiness caused by mosquito bites. Hydrogen peroxide acts as an antiseptic and greatly helps in preventing the discomfort caused by mosquito bites. It particularly helps in reducing redness, swelling and itchiness. This remedy is especially helpful for those who have sensitive skin and also for children. If you want to get respite from the uneasiness caused by the itching, you have to bear with a burning sensation for a few minutes, which may occur when you apply garlic on the affected area, but slowly you will realize that itchiness has vanished. Besides this, mosquitoes also get repelled by the smell of garlic. If doors and windows of your house are not screened, keep them close to prevent the entry of mosquitoes. Chuck out water-holding containers, as they easily develop mosquitoes. 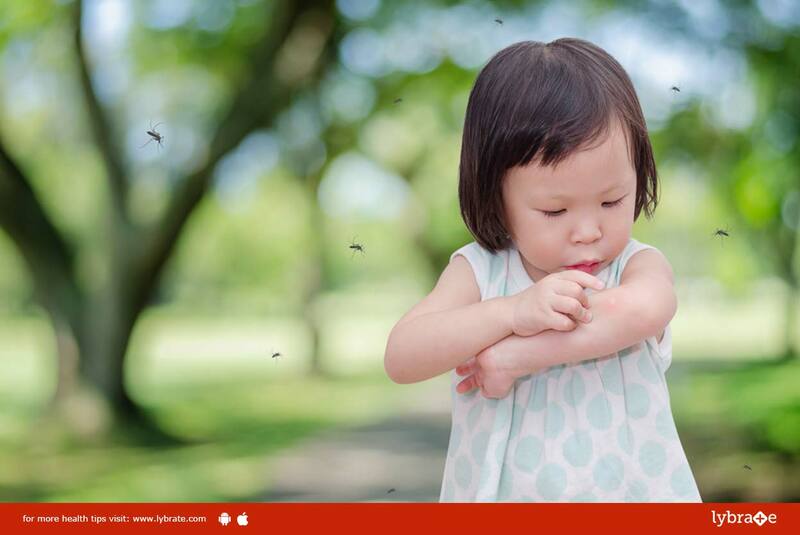 Avoid outdoor activities from dusk to dawn as mosquito bite, generally, occurs during these hours. Massage the exposed parts of your body with a mosquito repellent. Use mosquito net on the bed. Avoid scratching the bitten areas, so that, it does not worsen. Many people use to put an ‘X’ with the help of their fingernails just in the middle of the bitten area. But, it should not be done, as it may cause infection.